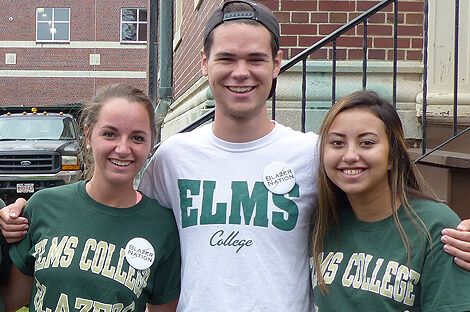 Giving to the Elms College annual fund is a great way to have an immediate impact on the day-to-day experience of a student. Annual gifts can be applied to the college as a whole, or you can indicate your preference for one of the funds that stem from the annual fund and feed different areas of the college. You can make a gift anytime online or by contacting us, and we invite you to ask us any questions you may have about how gifts are used. We also organize a student telethon twice a year, during which Elms College students will call on you to support the college and their dreams. We hope you will answer. This fund supports ongoing faculty professional development, improvement of existing course offerings and development of new curricula, and research materials for Alumnae library. 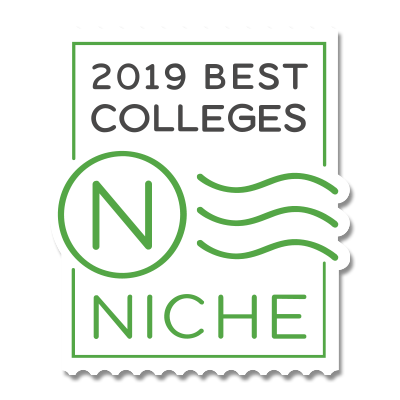 Your support of the Campus Enrichment Fund for Excellence provides a continuing legacy through the maintenance and updating of the campus facility and making the best use of new technologies, ensuring that other young adults will benefit from their Elms experience, just as you have. This fund supports scholarships to ensure than an Elms College education is within reach to a wide spectrum of deserving students. Your support of the Founders Fund for Excellence builds on the spirit of the Sisters of Saint Joseph, a spirit that propels us forward, ensuring that out students will benefit from their Elms experience, just as you have. Today, more than 225 Elms students benefit from the Fund for Excellence in Health, Fitness and Athletics through their participation in 17 intercollegiate sports, while countless others take the opportunity to compete in intramurals and a variety of health and fitness activities offered on campus thanks in part to the generous support of our donors. Support of this fund advances student community service programs while fostering favorite student activities and clubs.